This utility will change the formula reference style in the formulas you your selected cells. For example a cell with the formula '=A1*(B12/100)' changed to absolute referencing becomes '=$A$1*($B$12/100)'. 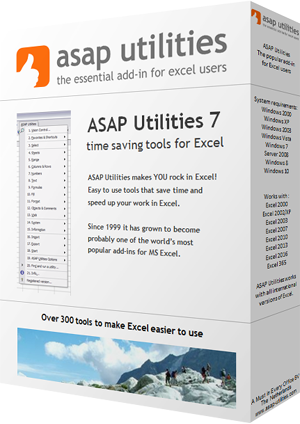 The advantage of this utility is that you can quickly change the reference style in multiple formulas at once.